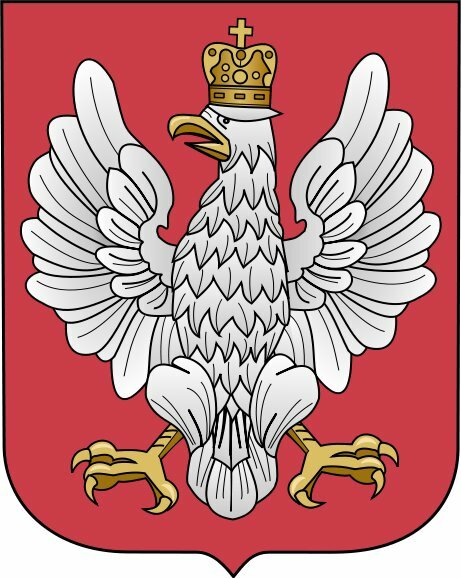 After the great powers utterly destroyed each other during 4 years of bloody war (WW1), on November 11, 1918, Poland regained independence. Today we honor and celebrate those that have given their lives in the fight for Poland’s freedom. Cześć i Chwała Bohaterom! Thanks to our Hungarian brothers for your support and friendship during Marsz Niepodległości! “Friendship Today, Alliance Tomorrow!” say their slogans.